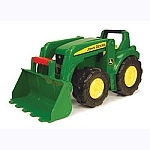 Sandbox tough and ready for loads of adventure. Fully-functional tilting dump bed is ready for big hauls. 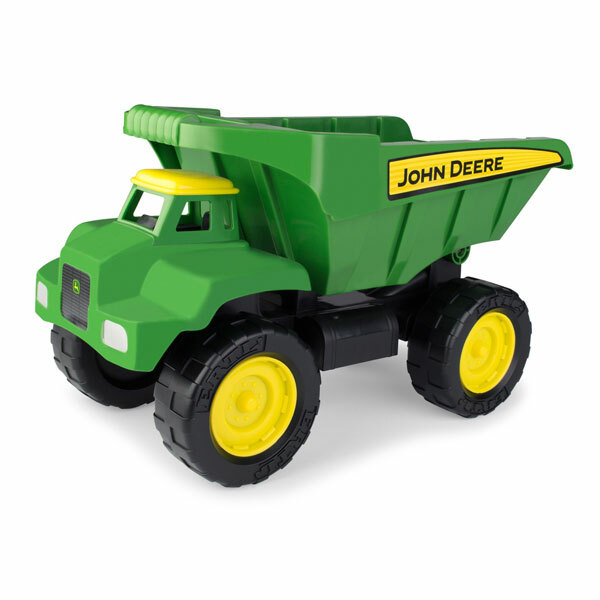 this dump truck features heavy duty plastic construction with free rolling wheels and is the perfect companion with the Big Scoop Tractor with Loader.